58 - 60 South Street, Elgin, Moray, IV30 1JY Scotland. 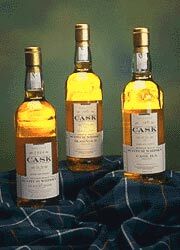 Since 1895, the firm has made a policy of buying whisky from distilleries all over Scotland. 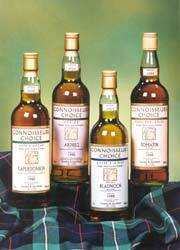 These whiskies are matured in Gordon & MacPhail's own warehouses in Elgin or at the distillery where they were produced. They are carefully monitored and are bottled when they are considered to be at their best, either under the individual distillery label or under the company's generic Connoisseurs Choice label. 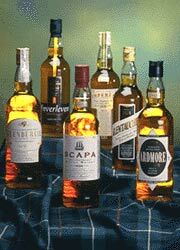 As a result the firm now has an enormous range of single malts, many of which are quite rare.